To Pack Yourself or Call the Professionals? One of the major advantages of hiring a professional moving company to handle your move is the assurance that your belongings will safely arrive at your new home. Our trained packing crews stand behind every box, crate, and item we pack, load, and ship … and we’re responsible. We do understand the need to look for savings. 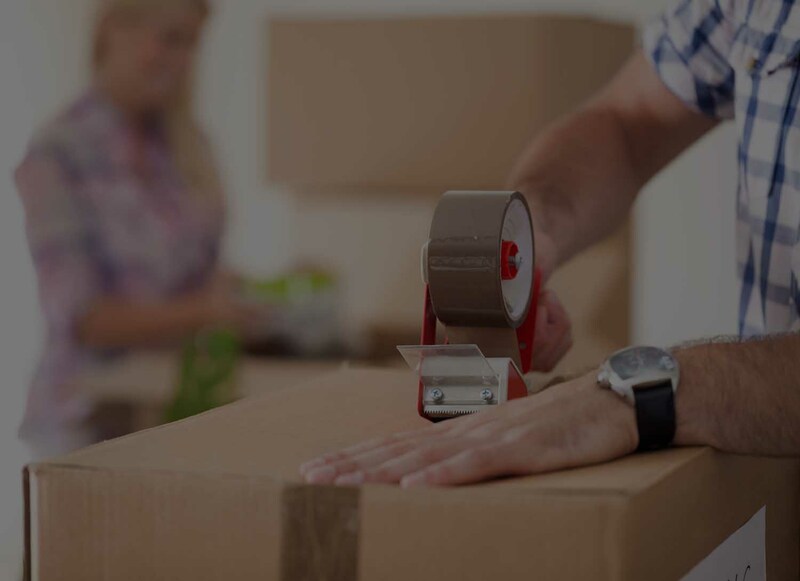 We suggest you request a moving estimate with AND without professional packing. Be sure to add in your time and effort and the cost of the additional insurance coverage you will need. Only then will you be able to make the best decision for you.